the Central Coast's professional courier service. My name is Rick Graves, CEO, and I have been a professional legal courier since 1994 in both New York City and Santa Cruz. I have been a Certified Process Server since 2003. 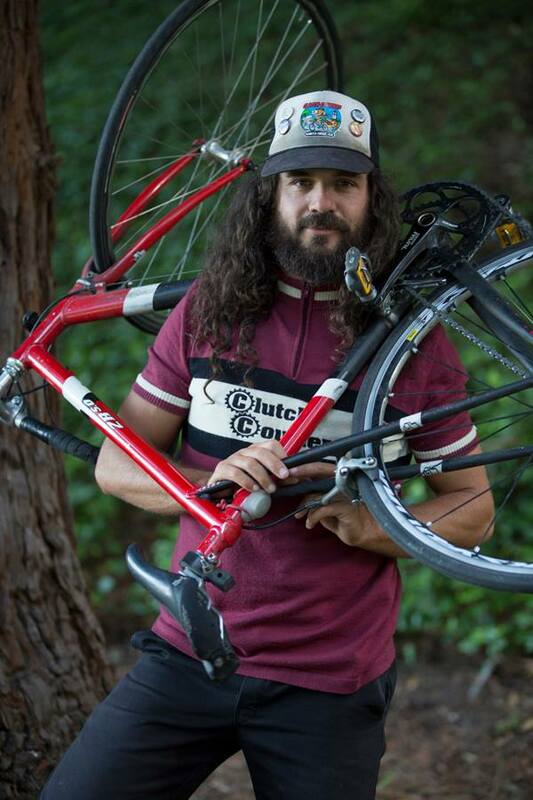 After six years as part owner of the only bike messenger service in town at the time, I decided to start a company based upon my own area of expertise: providing professional courier services while making excellent customer care my highest priority. What makes Clutch Couriers unique is our array of professional services for the business and legal communities, and our sincere commitment to your satisfaction. Also as owner, I will work with you personally to make sure your needs are met with the utmost of expediency. Our regular clients love the way Clutch Couriers gets them in gear by taking the worry out of their day. Read our testimonials page to see what they have to say.